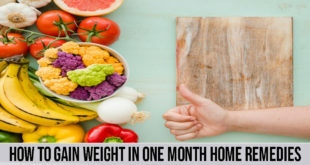 If you want to gain weight with a healthy goal then you are on a right place. It will help you in to intake right amount of proteins and calories. This plan is for anyone is underweight and want to gain weight. All of the diet plan is with simple food which you can easily find in markets or any country. It is also help for all of them who wants to build the muscle, if you will use it daily with appropriate workout. 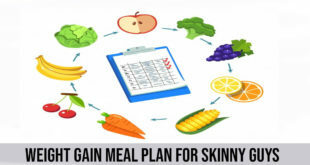 The meal plan are designed to provide you a balance of carbohydrates, protein, and fats. In your first 5 days our aim is to gain your weight of (0.5-1kg) 1-2lbs with approximately 3000 calories per week. It will actually depend on the body size, your daily activity level and gender. The diet plan is designed according to your needs. The day 4 and 5 are designed for the one who love to cook food in some day of a week. Try to change your diet as much as possible variety of food is the symbol of healthy life. The 6th and 7th day of your diet plan is a little different with 4000 calories. 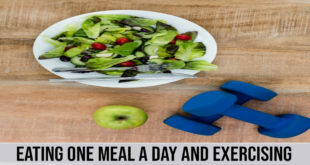 This diet only should follow those who do work out daily and want to increase their muscles significantly. The one who are training regularly can follow this 6th and 7th day diet plan rest of them cant. It is unhealthy for you and you will be risking yourself for body fat. If you have any doubt, please consult a nutritionist or personal trainer for more advice.